Like 465 mentioned in an earlier comment – this is a re-release of a model from the 70’s. I was psyched to see this at my LCS because I was never able to obtain the original kit. I have quickly put it together to let all the gammabros here to check out what it looks like out of the box – but of course you need to glue it together and slap some paint on it for it to really pop! The model comes with a choice of fists – or open hands (which I prefer for this) where you can place something for him to hold. What should he hold? 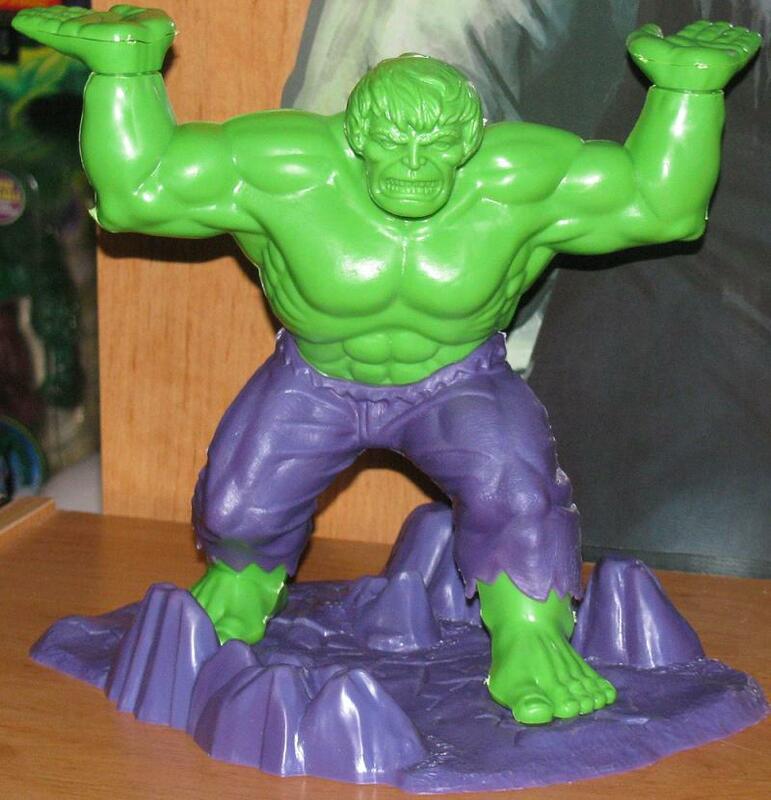 Well – the amount of things I could list would be insanely long and arbitrary – but here’s the top 3: #3) A Carrot #2) A Handmade Hulk Sign #1) An Action Figure of a Hulk Foe. 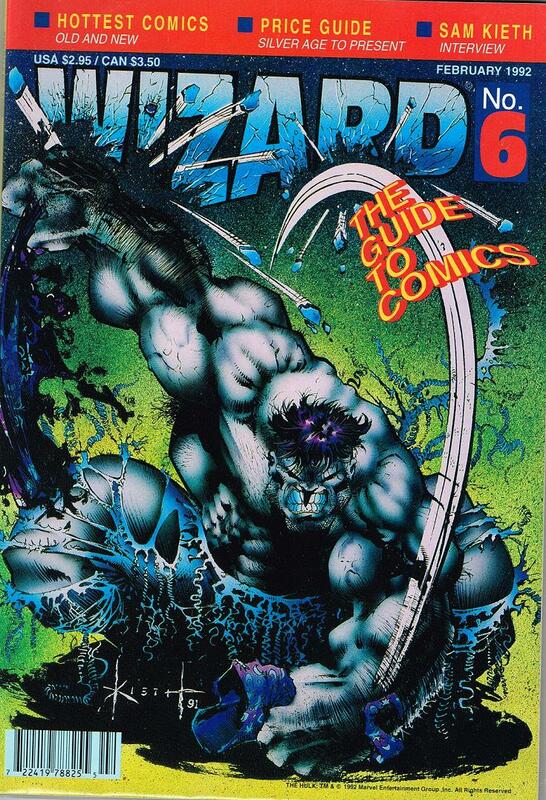 Of course #9 is turning him into a table leg. 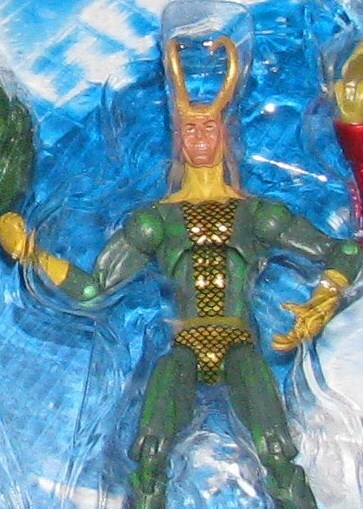 Marvel Select has the reputation as being one of the best companies putting out figures. 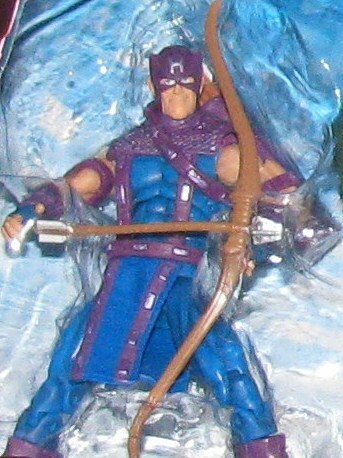 The price tag for one of these figs seemed steep… until the new Marvel Legends came out for the same price. These figures suddenly looked like a bargain! 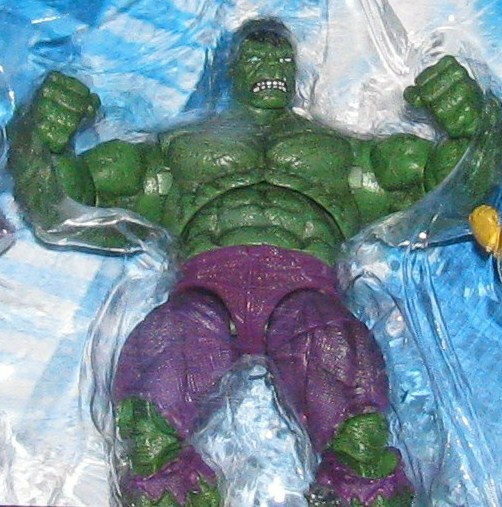 They have released a Zombie Hulk, a regular Hulk (based on the Hulk maquette), an amazing Abomination and the Ultimate Hulk. 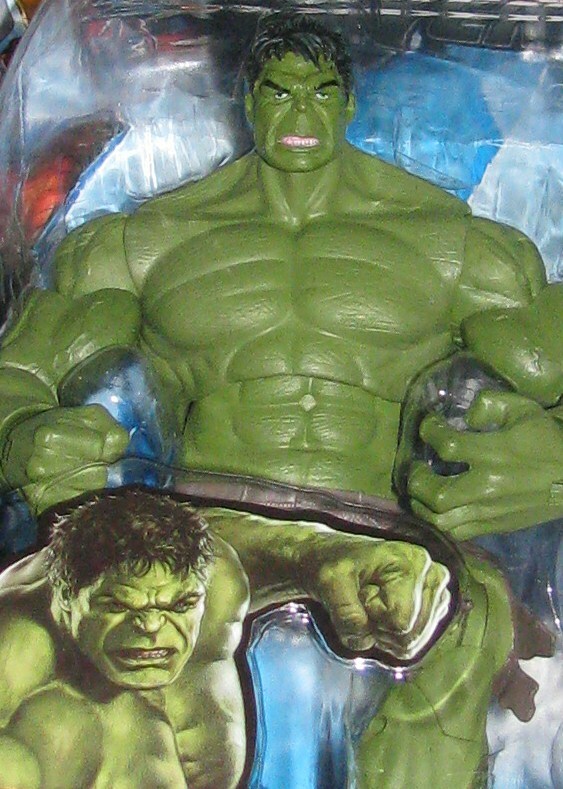 I have to say though, this new Hulk – the Avengers based figure – is tops! 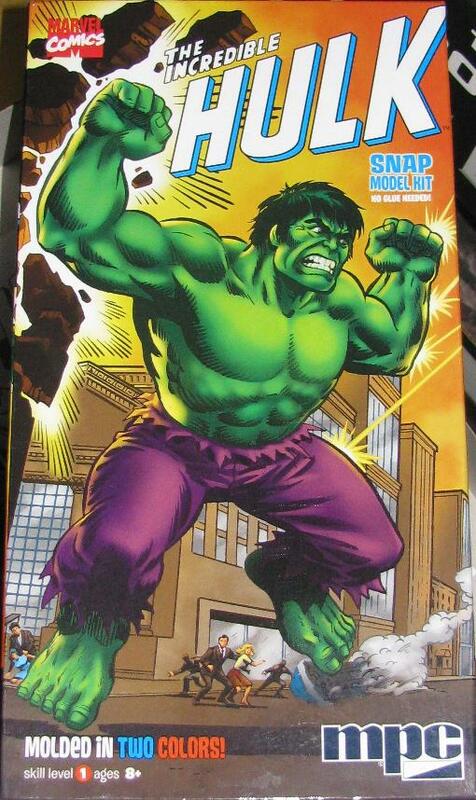 Looks like Ruffalo – but also captures the classic look as well! 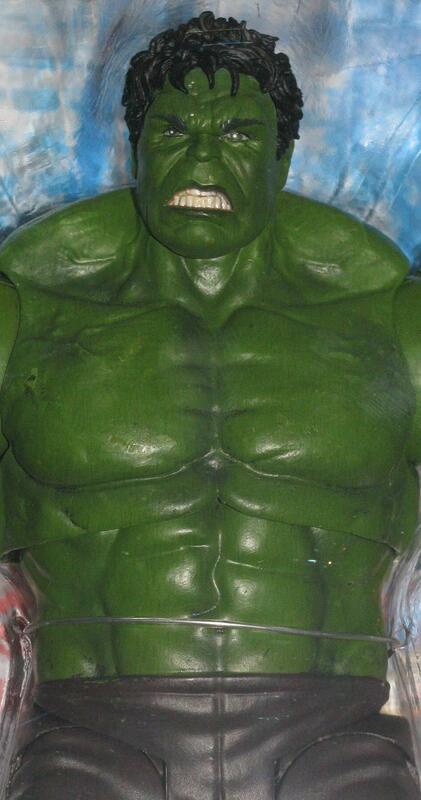 This sculpt is one of the most impressive I have seen in a while – we certainly have come a long way since the first Avengers figures released. 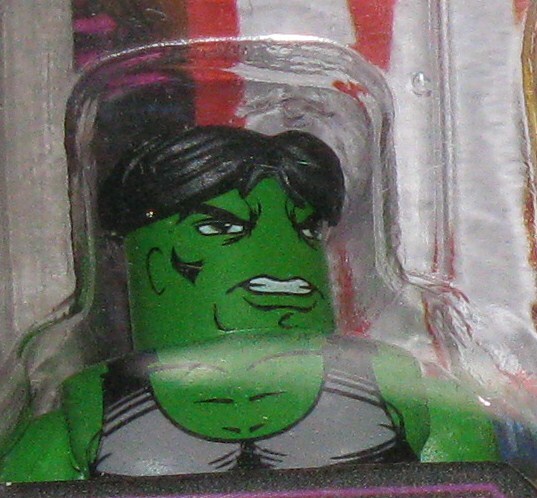 In fact, if you want to see a great review click HERE to see a patron of Zapp Comics show you all the Hulky goodness that this figure holds. I give this figure a HUGE thumbs up (Grade: A) and recommend everyone pick one of these bad boys up! 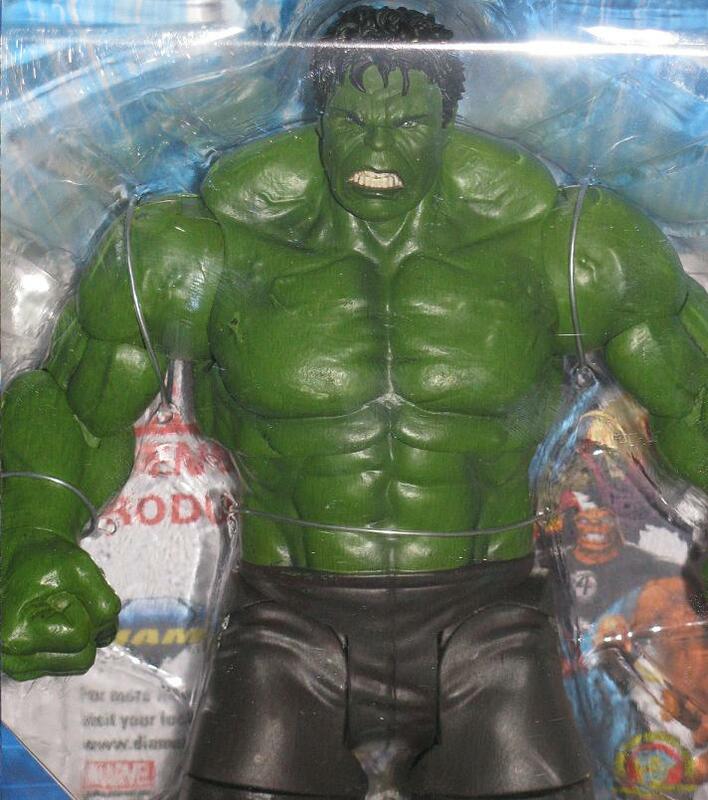 As far as I’ve been told – all the figures in this boxed set are re-issues… all except the Hulk. Actually, that’s not 100% accurate either. 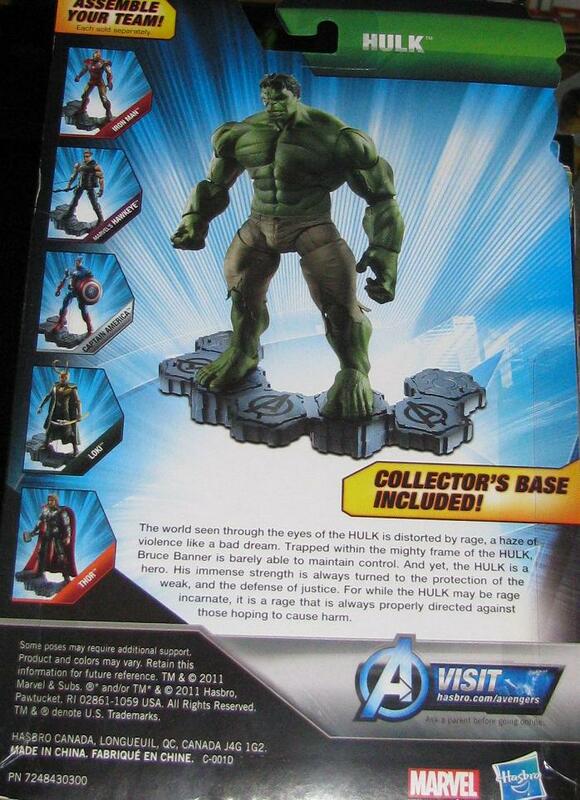 This Hulk, though I am glad to have it, is going to be released on a single card and also in the First Wolverine 2-pack. Maybe he will have a different paint job – maybe not. We will have to see – other than that fact, I am psyched to get this! 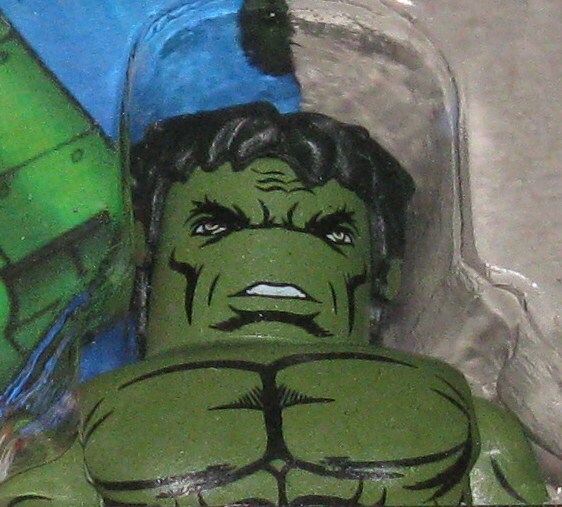 This Hulk (a slight re-do of the MU WWH released) is one of the best yet! The sculpt really is superb! While I don’t have a figure to take out of the package I can say this – the articulation seems to be about the same as previous figures. 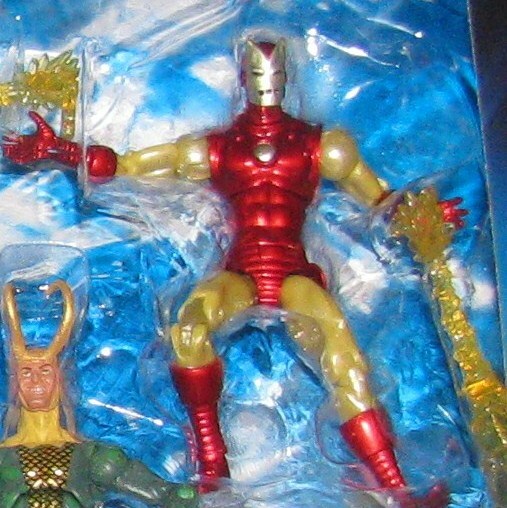 Like I said – I think the rest of the figures are re-releases – but I am pretty happy with the figure choices we are offered in this boxed set – Loki, the main villain is always fun to have in the set you get, Iron Man, arguably the best character in the movie, and Hawkeye, just cool as hell! The ONLY complaint I have is the price – although it’s a small one. The price on these sets are $29.99 – and that’s fine because we get 4 figures. 4 single figures would normally cost us $40 – so we are getting a better deal here – but with the 3 packs they released being only $20 I thought these would be a more reasonable $24.99. Overall – you should not hesitate to pick up this set for $30. Totally worth it! I know I just put up a post complaining that I had no idea these existed – and my the reaction from the gammas on here I was not alone in this anomaly – but amazingly, I already found them at my local WalMart. It was an interesting day to say the least. When I found out about these figures I immediately went to the WalMart closest to me – luckily I live very close and it is 24 hours – well, I had no luck that night, or the next night, but yesterday I was traveling for work and visited a few WalMarts. 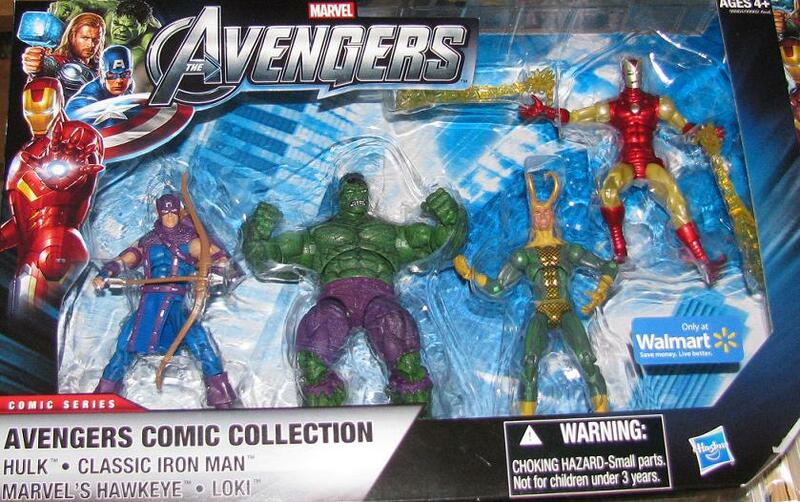 As my luck would have it, the third WalMart I ventured into there was a woman pulling all of the Avengers items off of the pegs. I asked what she was doing and she said that she was clearing space for the Amazing Spiderman figures that were coming out. I asked her if they had the new WalMart exclusive figures by chance – she told me she did not work for WalMart – but instead she was the Rep for Hasbro! Without going into a huge amount of detail – let’s just say she contacted the Rep that covered my local WalMart – who was putting out the figures AS THEY SPOKE! 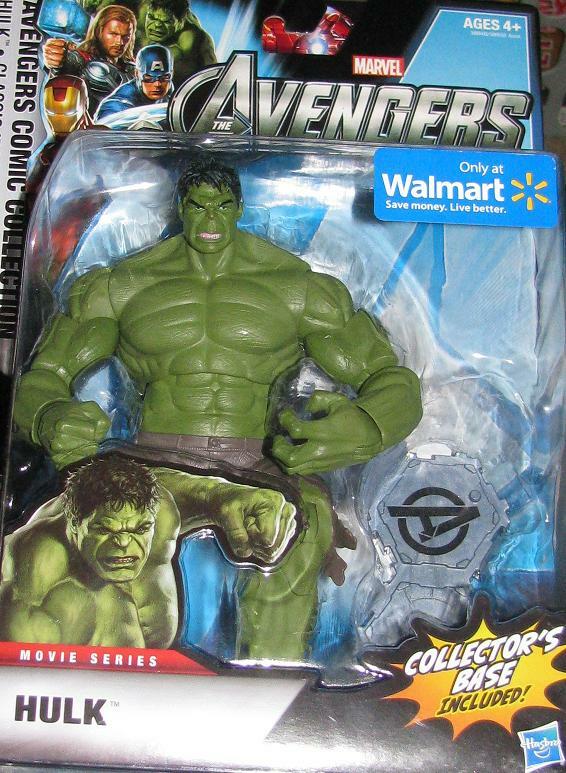 I took the 40 minute drive back to my area and into the WalMart where I turned the corner and saw the Hulk – he was off the pegs and sitting on the shelf – which means someone looked at him and then decided not to get him and walked away! I was so lucky! I could not believe my luck! 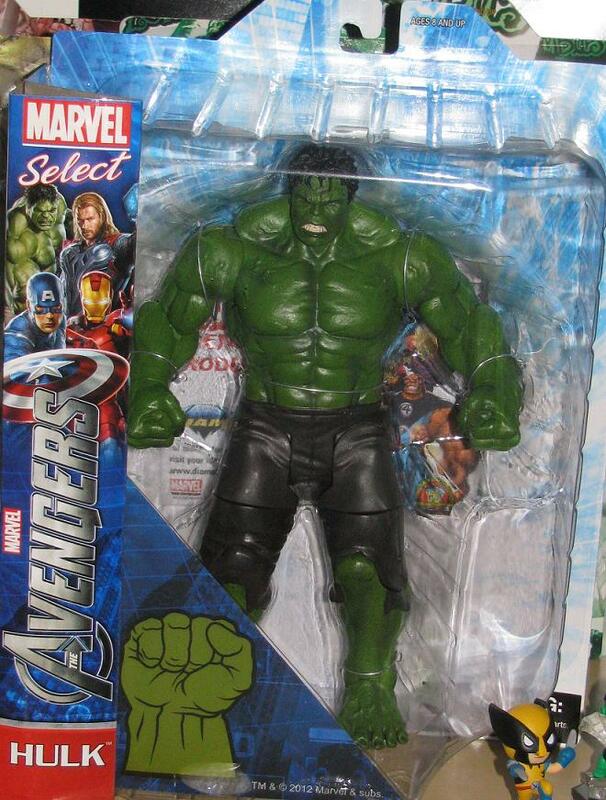 Some of the better Avengers stuff is making its way into the stores. What a great time for Marvel, huh? 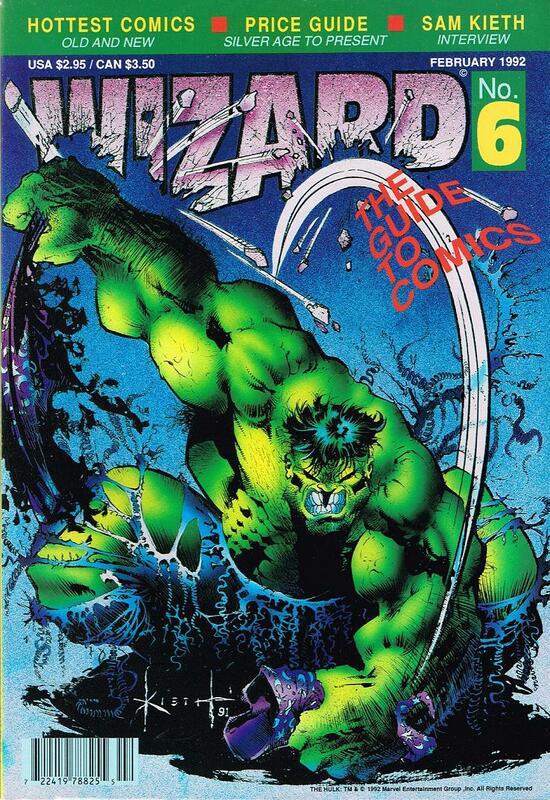 Avengers is on its way to becoming one of the top three money makers ever – maybe even taking the #1 slot (it still has a LONG way to go to beat it – but who know? I believe it deserves it!). 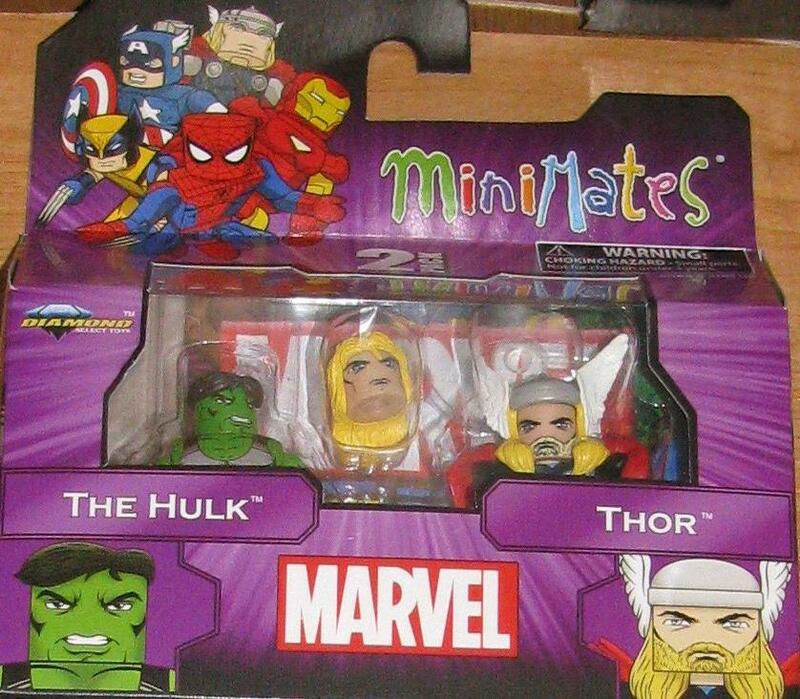 There is two sets of Mini-Mates out right now – first up: Hulk and Iron Man. 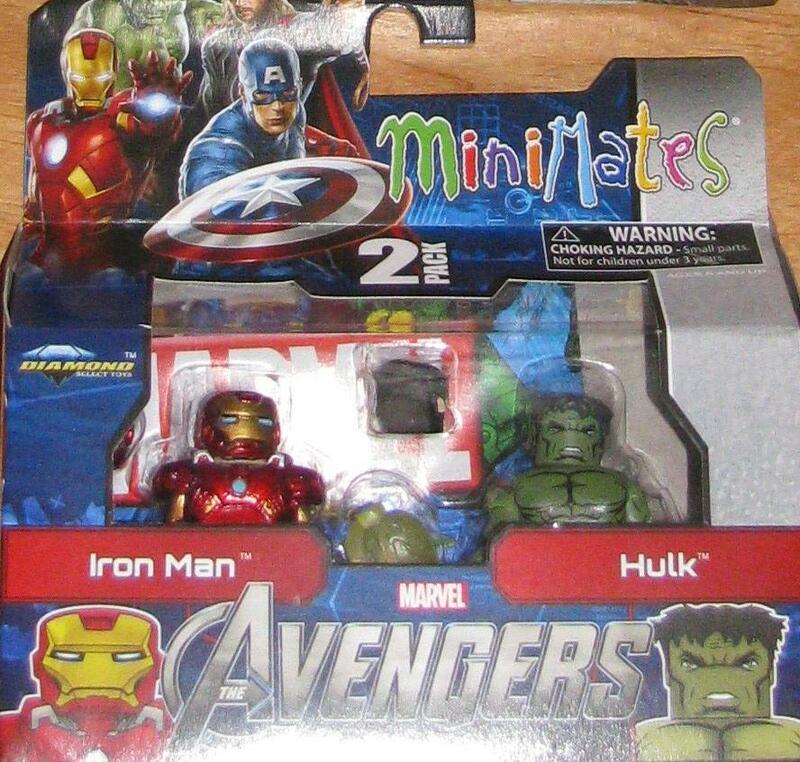 This set has the uglier of the Hulks and Iron Man looks… how should I put this? He looks… meh. Does the helmet come off? 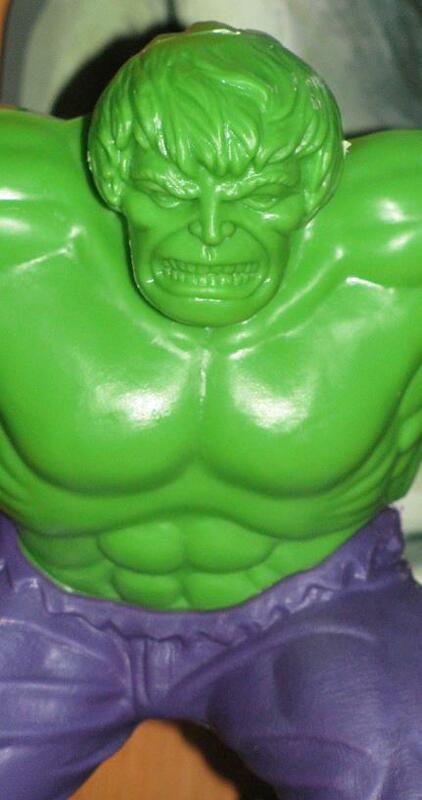 I don’t have an open version of this… yet – but it looks like the helmet would come off – especially since it comes with extra hair (with non-green ears) – and when they do that they have to make the helmet just a bit too large and clunky looking.